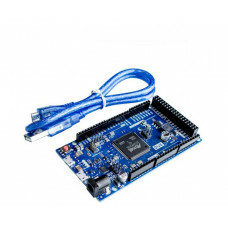 Elecrow Crowduino Mega 2560 board, almost the same usage and performance with the Arduino Mega 2560 but with some difference on the power circuit to ensure the power. 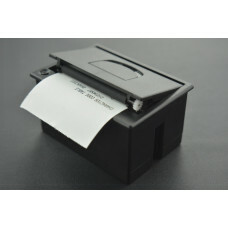 Based on the ATmega2560. 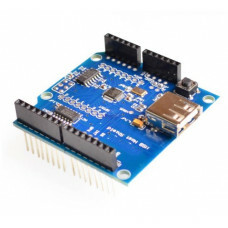 The Elecrow Mega 2560 has 54 digital input/output pins (of which 15 can be used as PWM outputs), 16 analog inputs, 4 UARTs (hardware serial ports), a 16 MHz crystal oscillator, a USB connection, a power jack, an ICSP header, and a reset button. 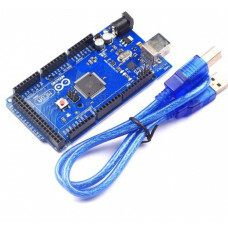 The Crowduino is Arduino compatible board. 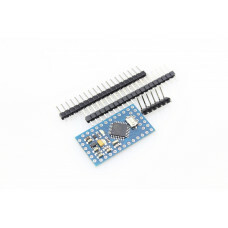 Based on Arduino Duemilanove Schematic, 100% compatible t.. 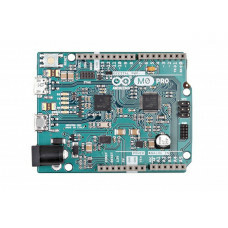 The Arduino Due R3 ARM is a microcontroller board based on the Atmel SAM3X8E ARM Cortex-M3 CPU (data.. 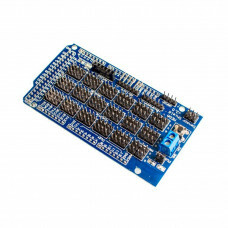 The RAMPS 1.4 board is designed to fit the entire electronics needed for a RepRap in one small packa.. 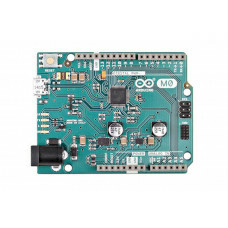 This is a Arduino Mega compatible board.Arduino, generally, is a open-source hardware platform. It w..